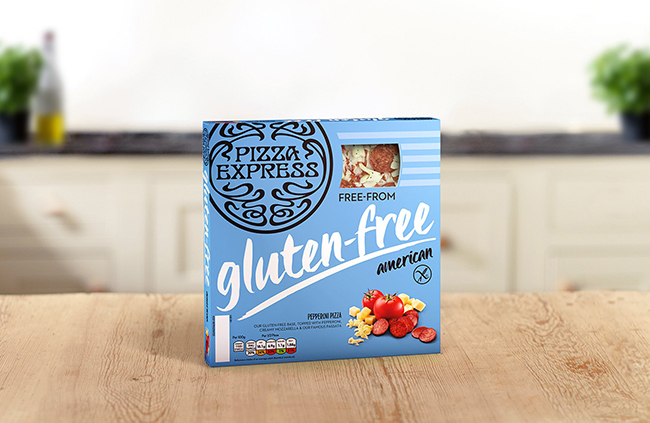 Following on from the launch of its gluten-free Margherita pizza into UK supermarkets, Pizza Express has launched a gluten-free version of its popular American pizza for those on a gluten-free diet to enjoy at home. Pizza Express has added another gluten-free pizza to its Cook at Home range – a Gluten-Free American Pepperoni Pizza topped with pepperoni, creamy mozzarella and passata. The pizzas are made in their own bakery and are certified by Coeliac UK, and they have aimed to recreate the flavour of our famous classic base so you can enjoy your favourite Pizza Express recipes on a delicious gluten-free base. 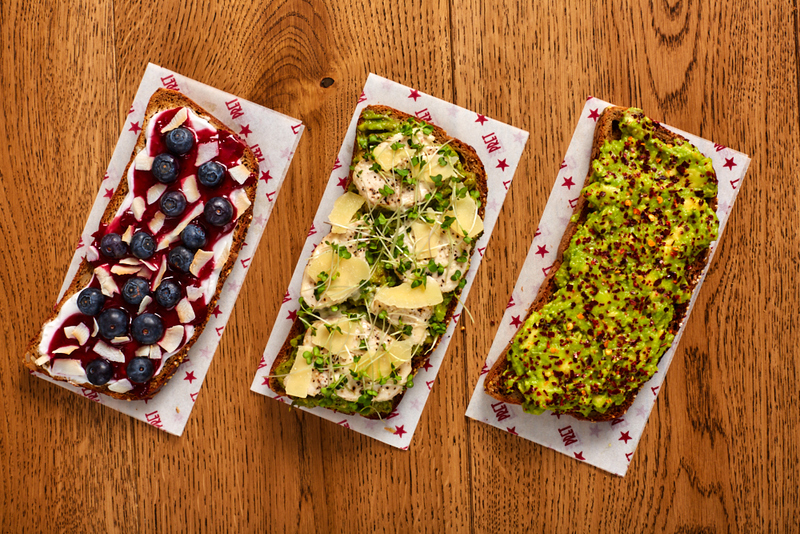 Whilst the company currently only offers two gluten-free pizzas in its in-store range, Pizza Express are keen to stay ahead of the gluten-free game, which may mean we see a wider range of products available on supermarket stores in the near future. Pizza Express’ Gluten Free American pizza is currently available as part of the brands Cook at Home range at Waitrose & Partners. RRP £5.